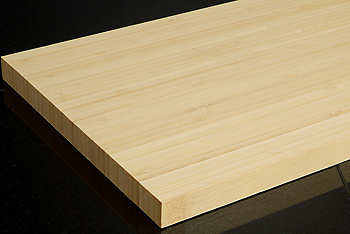 If you're thinking you might want to install bamboo flooring in your home, it's a good idea to do some research to learn all of the benefits of this flooring material, as well as your different options. 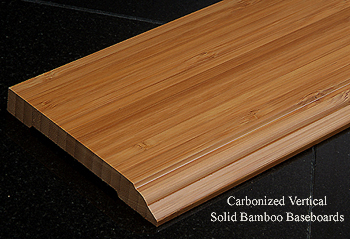 You can scour the web and find hundreds and thousands of articles, blogs, reviews, and testimonials on the different types of bamboo flooring. 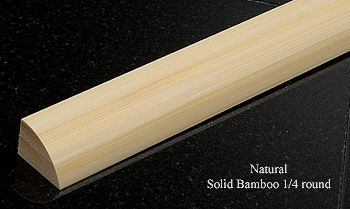 Below is a general overview each type of bamboo floor. The reducer should be the same thicknss as your floor with a groove on the back of it. It provides a transition from equal height of your floor down to the sub floor height or very thin flooring (i.e. concrete, tile, or linoleum). Reducers may also be used against solid objects such as sliding doors or other areas where common quarter round would not look proper. 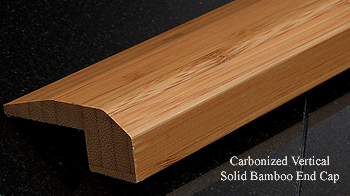 This molding is used as a transition at the end of the bamboo floor, typically at front, side, and sliding glass doors. However, threshold is a versatile trim piece that can be customized with the use of a table saw for flooring changes of all heights where a reducer may not work. Used to transition one floor covering to another of equal height. T-moldings are often used to divide rooms or between flooring of equal height. Commonly used interchangeably, these are actually two different things. Shoe molding is typically ¾” by 1/2” (one dimension is longer than the other) where as quarter round is typically ½” by ½” (Having the same height and width). 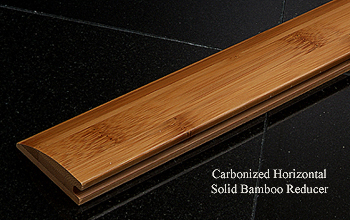 Both moldings provide coverage of the recommended expansion gap at the bottom of the base board and create a more refined look to your bamboo floor. due to the thinness of this product, it is best to pre drill holes if you are nailing this molding. Are an alternative to using flooring planks and stair noses as the platform for your stairs. Treads usually come rounded on three sides for an open stair case or nosed on the front and flat on the sides for a closed stair case. Rounded sides can be modified to fit a closed stair case. Stair risers are the vertical pieces of the stair case that rise up between the stair treads. 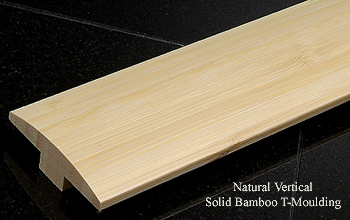 They are used in conjunction with stair treads to take your flooring up, or down, another level. 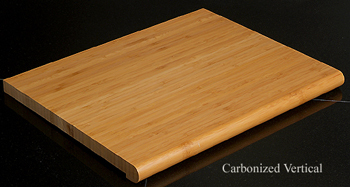 Using a base board is a great way to add a professional finish to any room. It is used to cover the lowest part of an interior wall and act as a beautiful transition between the floor and the wall. 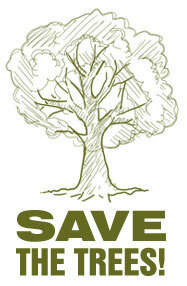 Base board also is used as protection for your wall and covers any uneven cuts along the wall.